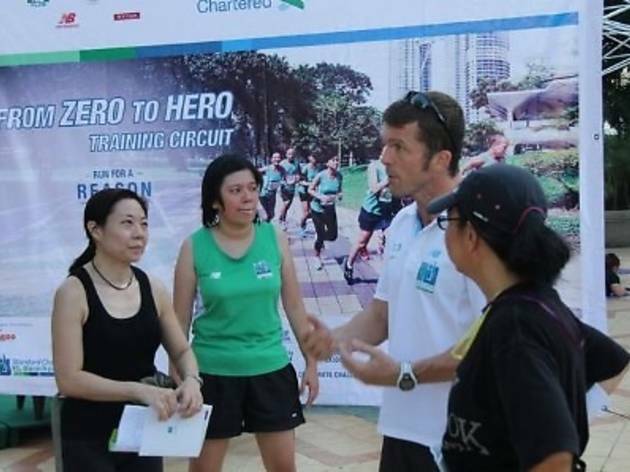 Leading up the Standard Chartered KL Marathon 2012 this June 24, training circuits will be set up across the Klang Valley to better prepare participants for the run. 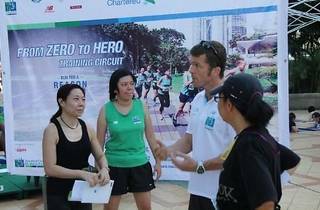 The 'Zero to Hero' training sessions will be conducted by Mark Williams, official trainer of the marathon. Each session includes a short briefing followed by supervised runs. Weekly training management, nutrition, hydration, the psychology of competition and injury prevention are some of the topics covered at these sessions. Admission is free but limited. Click here for more info on training schedules.